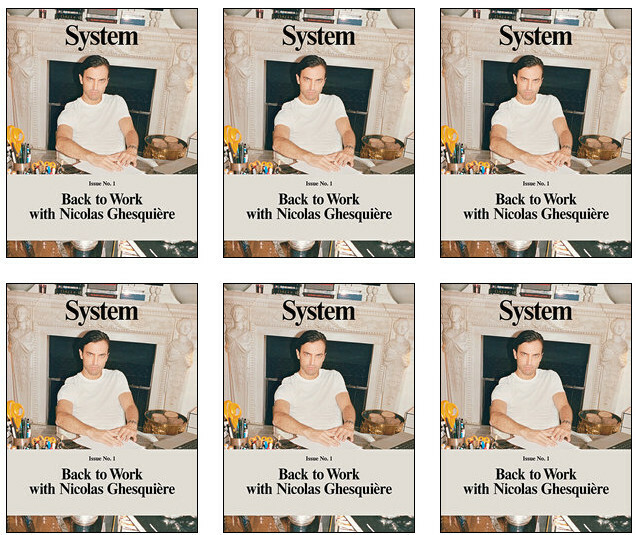 System, a new magazine, is releasing it’s first issue complete with an interview with Nicolas Ghesquiere on why he left Balenciaga- straight from the man himself. Everything became an asset for the brand, trying to make it ever more corporate – it was all about branding. I don’t have anything against that; actually, the thing that I’m most proud of is that Balenciaga has become a big financial entity and will continue to exist. But I began to feel as though I was being sucked dry, like they wanted to steal my identity while trying to homogenise things. It just wasn’t fulfilling anymore. The strongest pieces that we made for the catwalk got ignored by the business people… I started to become unhappy when I realised that there was no esteem, interest, or recognition for the research that I’d done; they only cared about what the merchandisable result would look like. They keep saying they love fashion, yet they’ve never actually grasped that this isn’t yoghurt or a piece of furniture – products in the purest sense of the term. When I got back to Paris I saw the press, and with all the commentary going on I actually learnt things about myself; it was quite beautiful in fact. 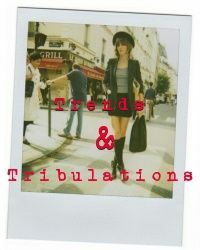 Generally the reaction had been very positive, even on Twitter there were some very satisfactory things being written. Verrry interesting, if I may say so. What are your thoughts on the designer leaving Balenciaga?